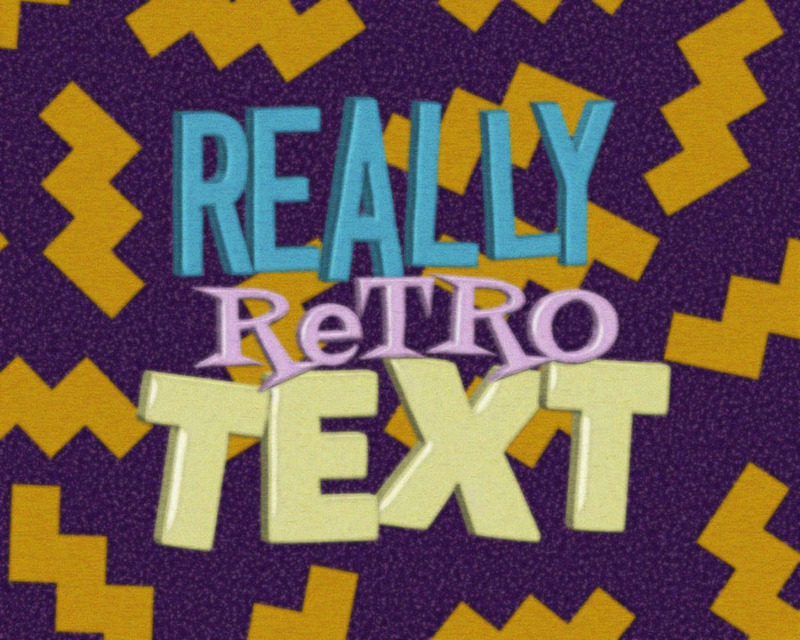 Use layer styles, noise and grunge textures, and adjustment layers to create a grungy halftone retro text effect. 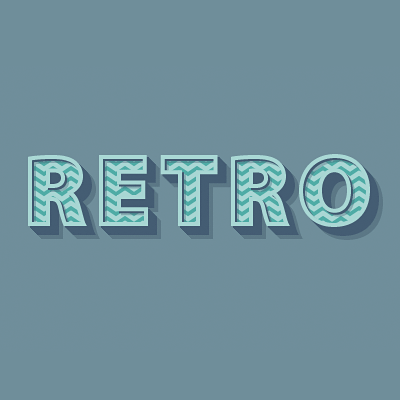 Use layer styles, smart objects, and some other basic elements to create a simple, retro looking, 3D text effect. Use layer styles, some images, and a color adjustment layer, to create a 1950s chrome text effect. Use a couple of layer styles, along with a simple texture and brush tip, to create a Star Wars inspired text effect.